While the Java Development Kit (JDK) 10 first release candidate hit base on February 12, with the second release candidate scheduled for March release date, it's pertinent to explore the new features and improvements expected in the JDK 10. The key improvement as proposed is perhaps the local type inference, which enhances the language to extend type inference to local variables. Other nifty improvement includes: a “clean” interface for garbage collection, which is intended to improve source-code isolation of different garbage collectors, and better modularity for internal garbage collection code in the HotSpot virtual machine to make it easier to add new garbage collector. Find below the detailed features expected in JDK 10? A Parallel full garbage collection for the G1 garbage collector to improve worst-case latencies by implementing parallelism. HotSpot to allocate the object heap on an alternative memory device, such as an NVDIMM memory module, as specified by the user. Consolidated repositories of the JDK forest into a single repository, to streamline development. Application class-data sharing to reduce the footprint by sharing common class metadata across processes. A default set of root certificate authority certificates in the JDK. Albeit, there are still additional phases for the development of JDK 10 before the final release. With February 22, 2018 as the data for final release candidate. Oracle, however has mapped out the upgrades for Java, including Java 18.3 due in March 2018 as part of a new, six-month release schedule for standard Java. 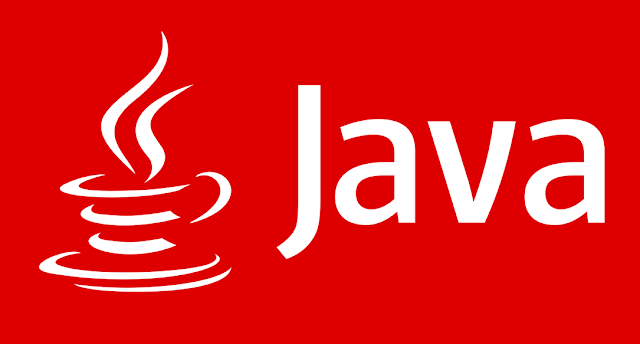 And JDK 10 is an implementation of Java Standard Edition 10, due for release on March 20, 2018. Join the early adopter program by downloading the beta versions of JDK 10 to give it a spin. What's expected in Java Development Kit (JDK) 10 set for March release? I had an interest in your post, as soon as I finish my learning with java tutorials https://explainjava.com/enable-java-chrome/ I think I could test the beta version of JDK 10 and, in fact, compare with my own experience and evaluate some new features after release. Since I'm still a beginner and many development opportunities are not yet known to me, I'm focused on Java libraries and some projects are available to me using the WebDriver API. But I wanna rise my skill anyway. Thanks for the resource a lot!